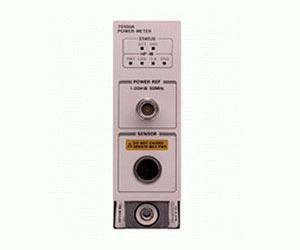 The Agilent 70100A is a single-slot power meter module with features and capabilities similar to the 437B power meter. As part of the Modular Measurement System (MMS), it is ideal where many power meters are required for a test system. The 70100A is compatible with the 8480 series of power sensors.